Ready to take a step? Sign up? Get connected? Start here.  New to LifePoint Crossing? Fill out our digital connection card. This only takes a few seconds and helps us (and you!) plan. Thanks! Take a step and celebrate your faith journey! Partner with us as we take steps and follow God's mission for LifePoint Crossing.